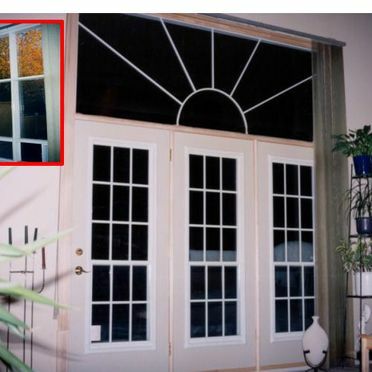 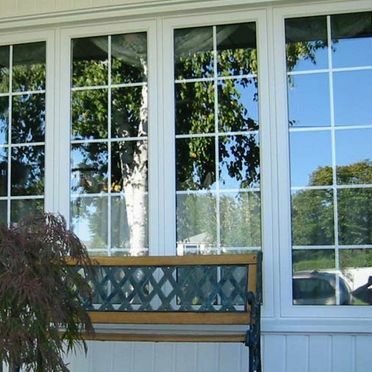 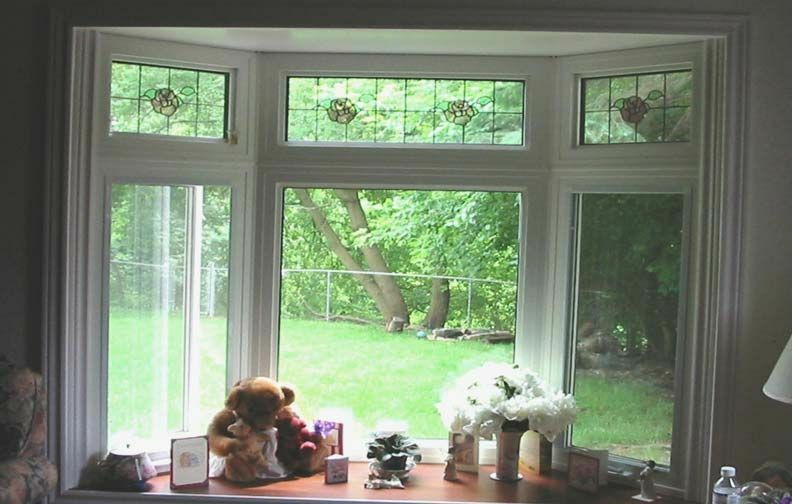 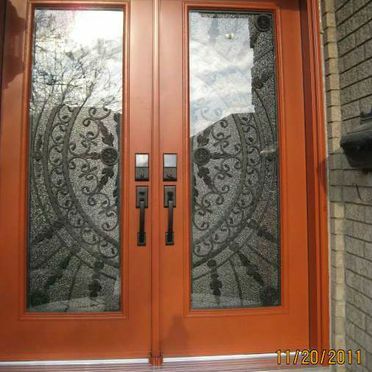 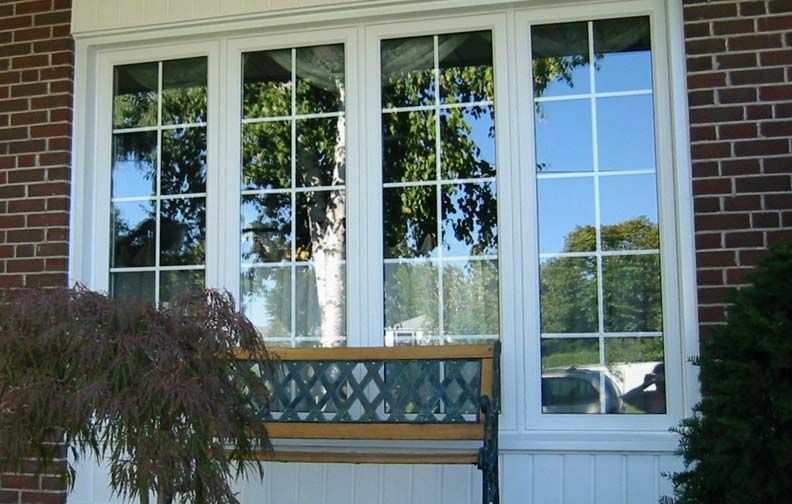 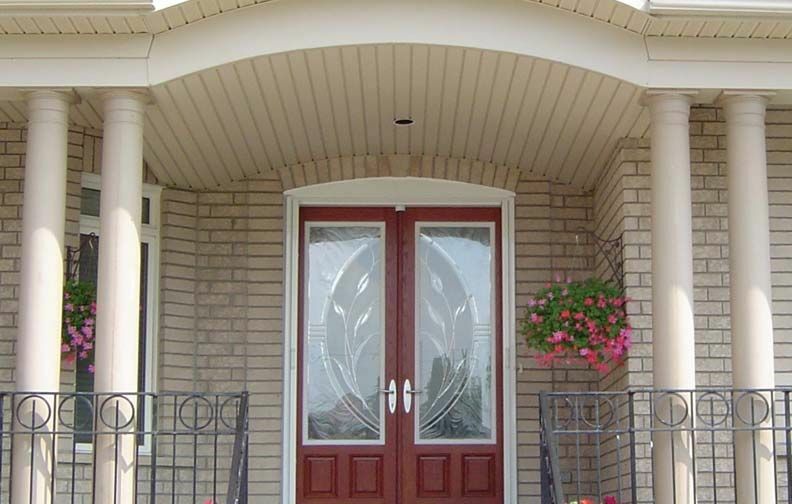 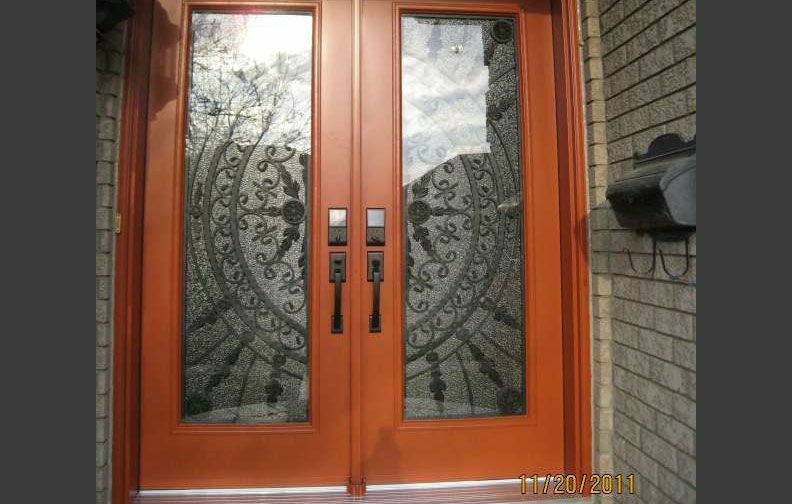 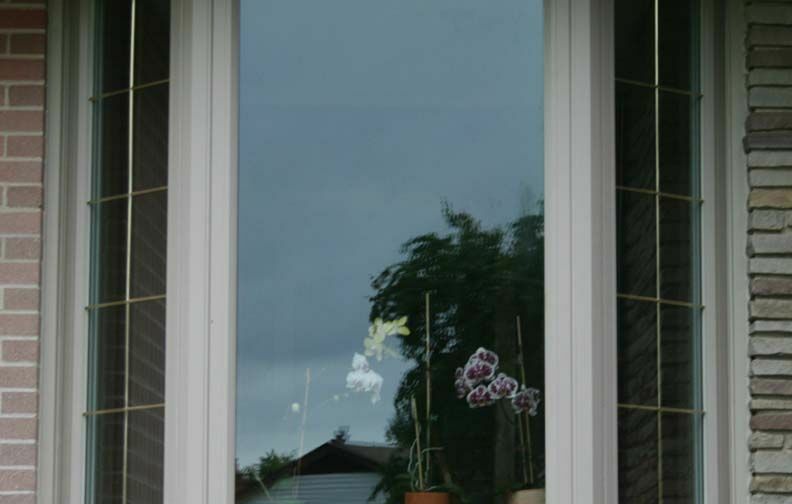 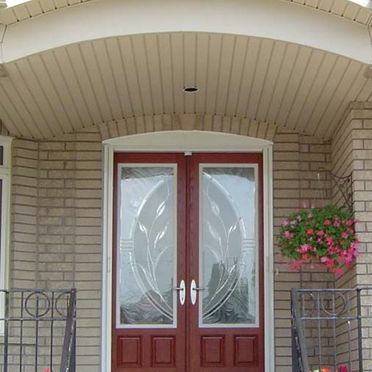 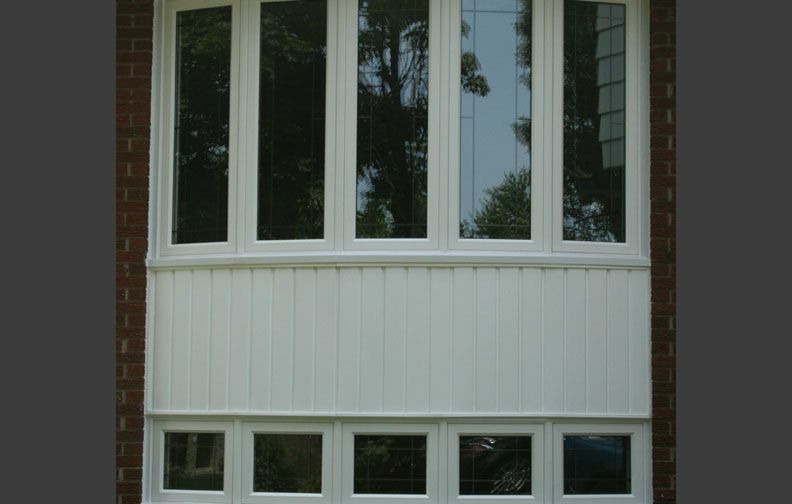 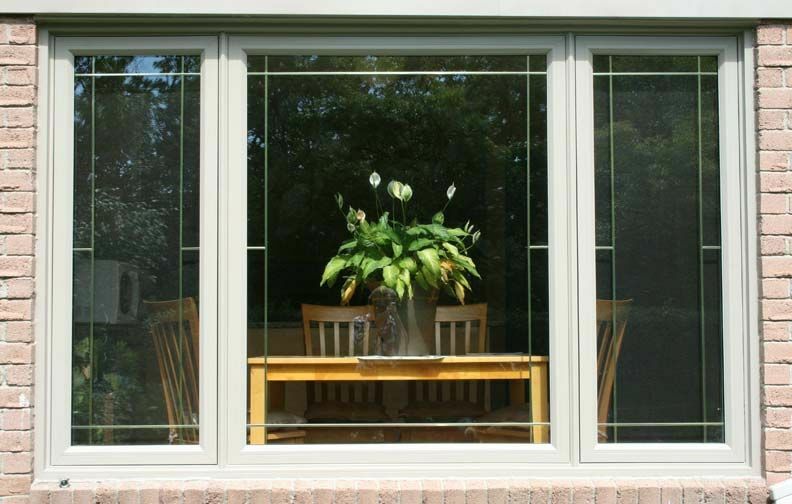 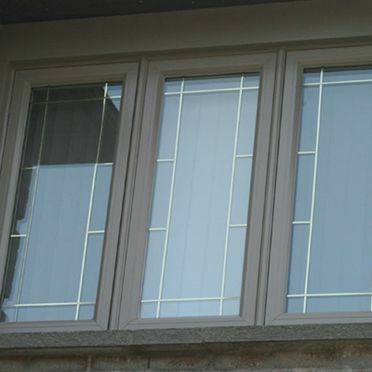 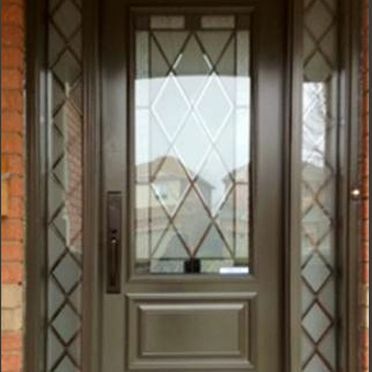 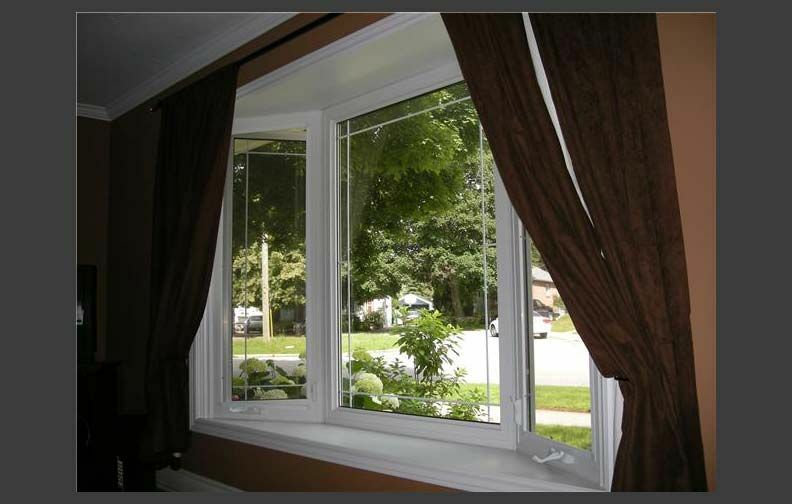 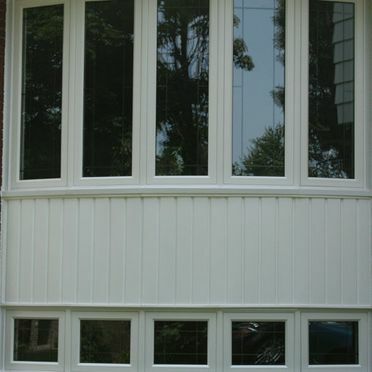 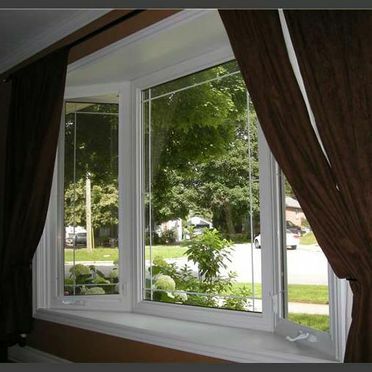 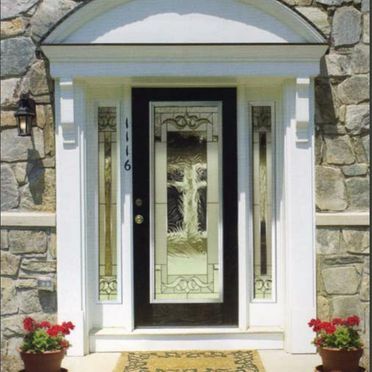 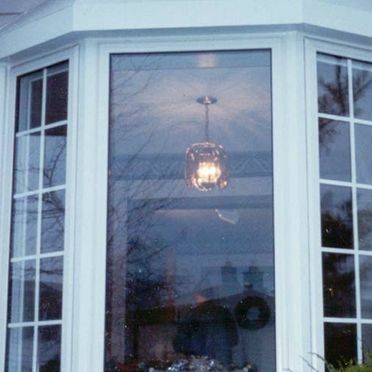 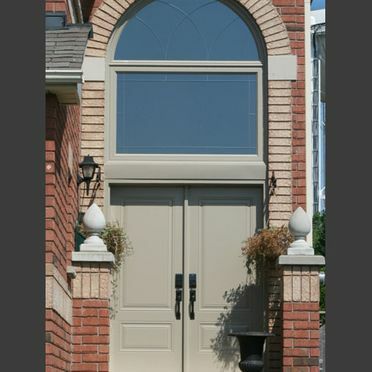 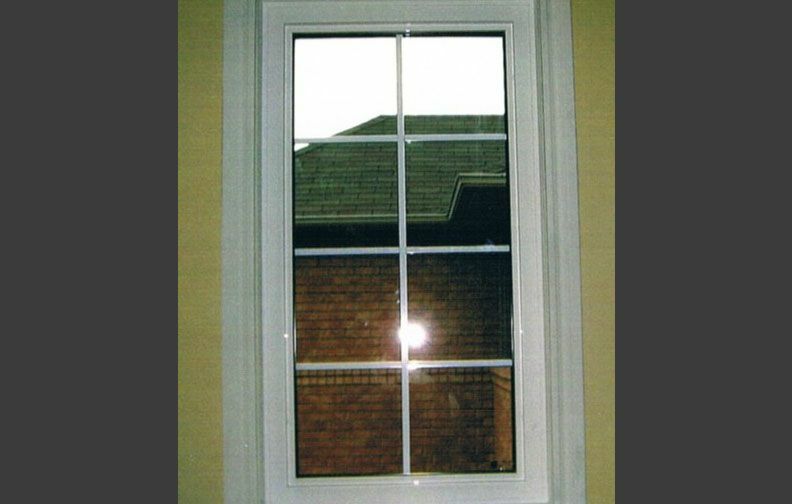 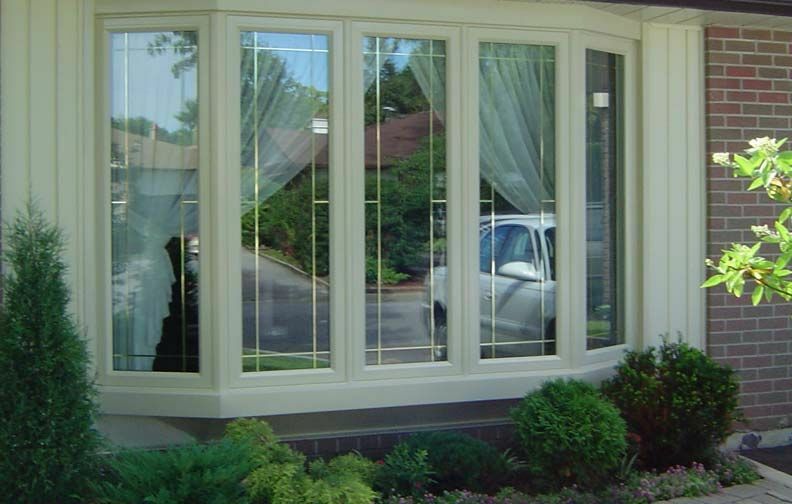 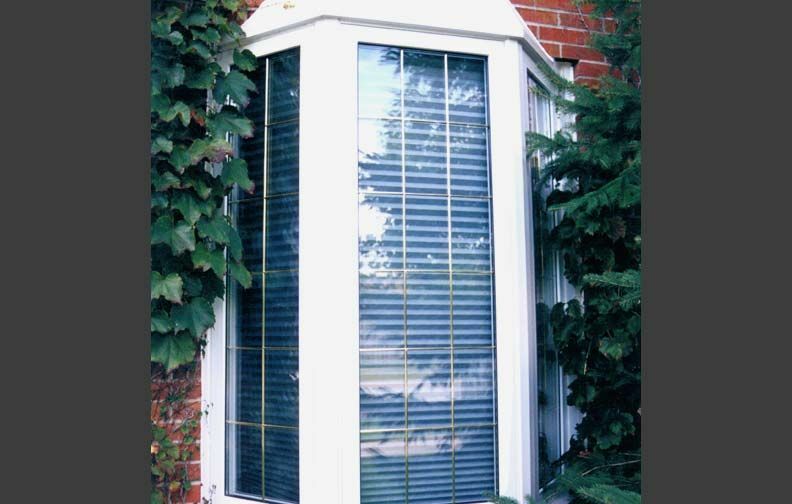 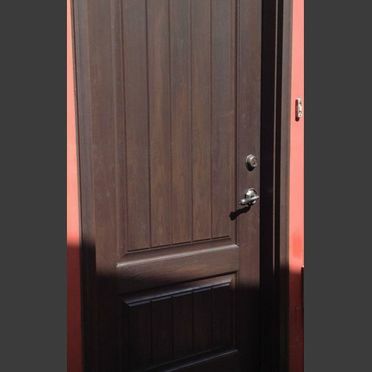 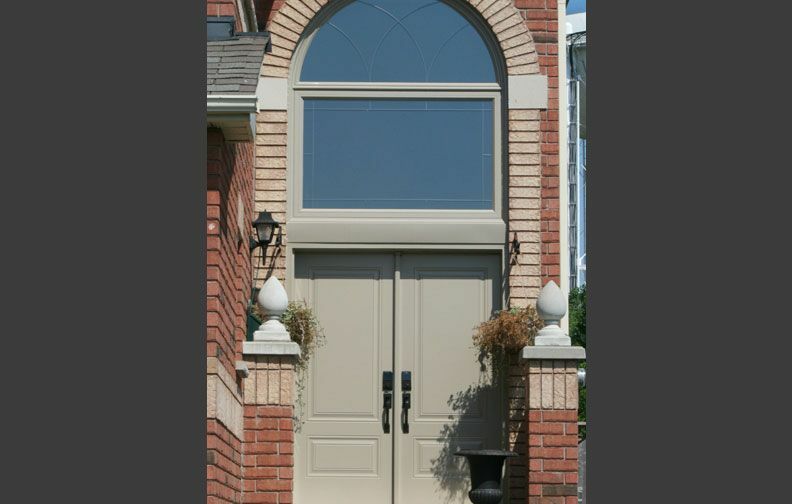 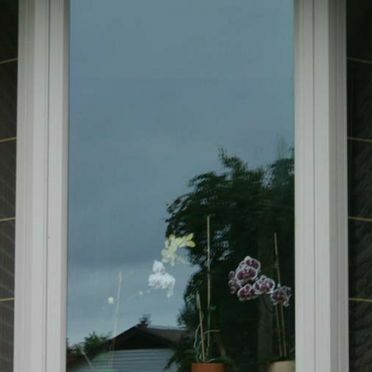 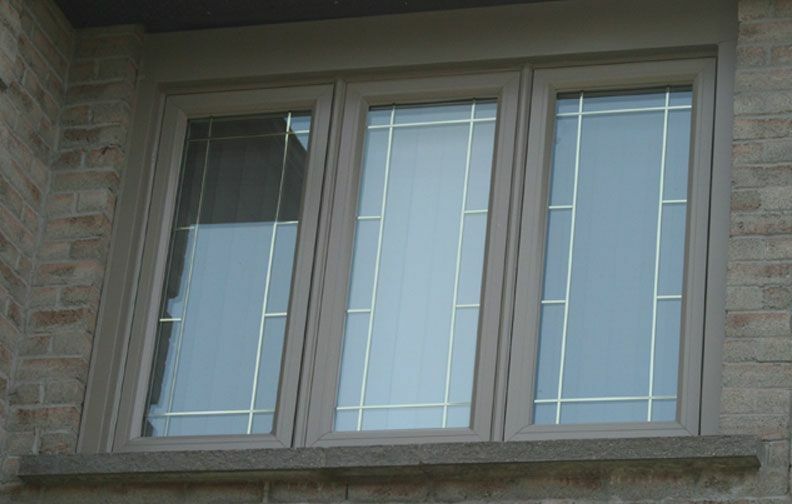 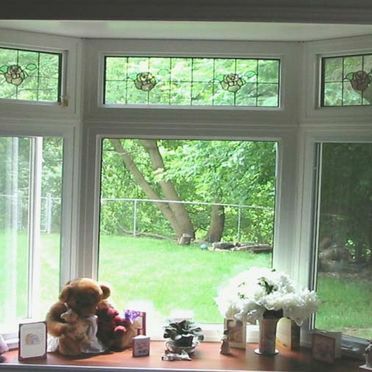 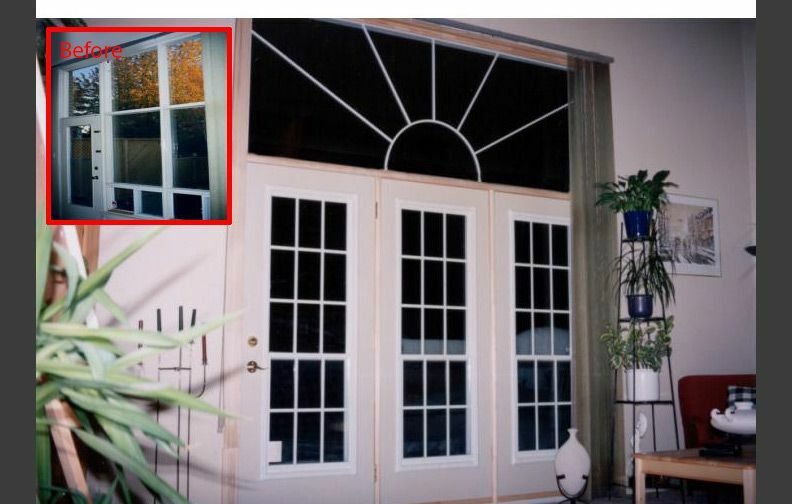 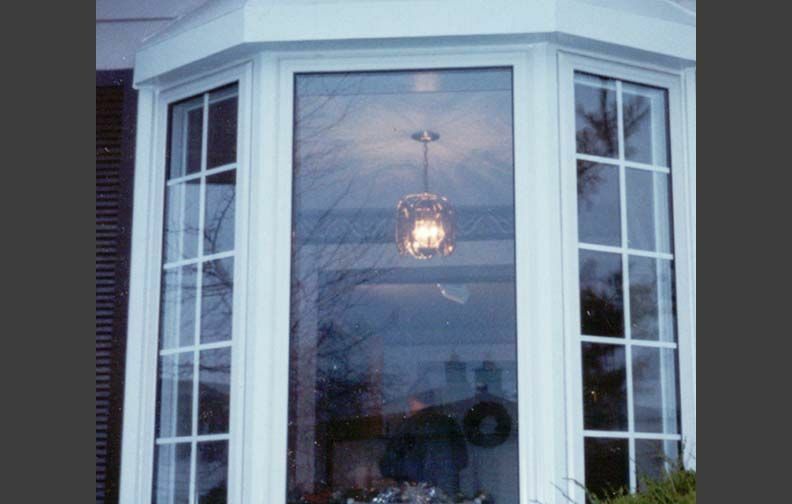 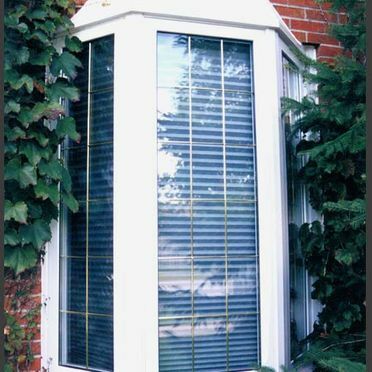 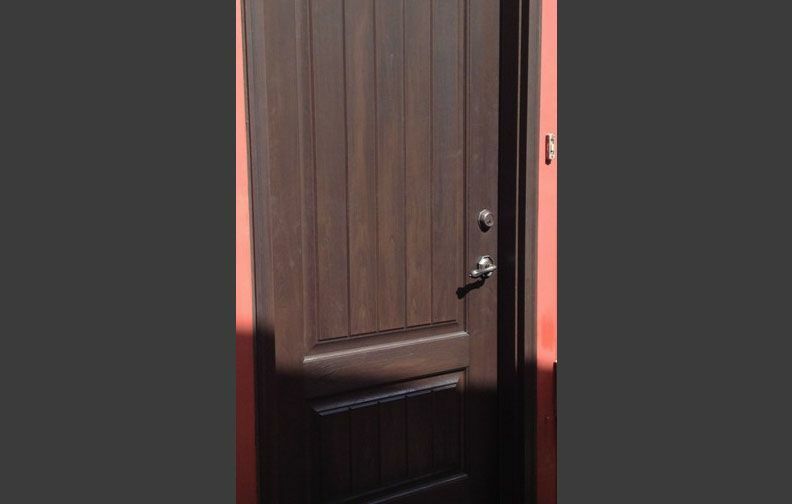 Over the last few decades, Trueseal Window & Door Systems has been providing quality windows and doors in Brampton. 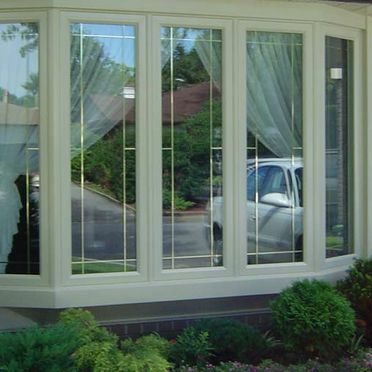 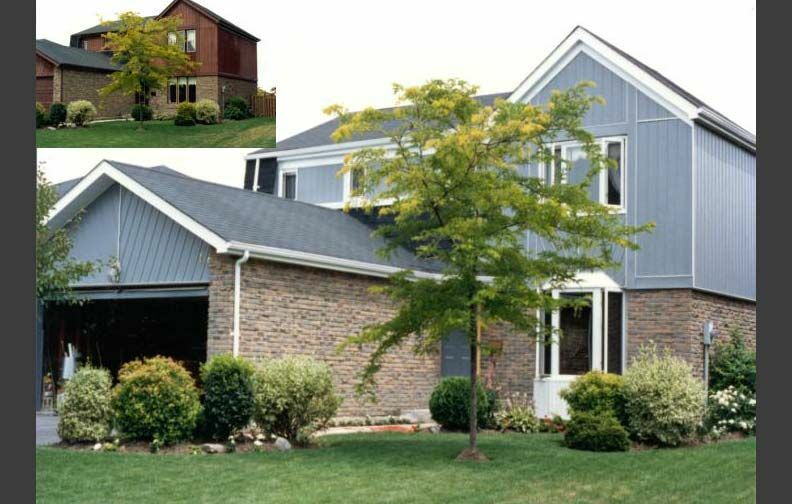 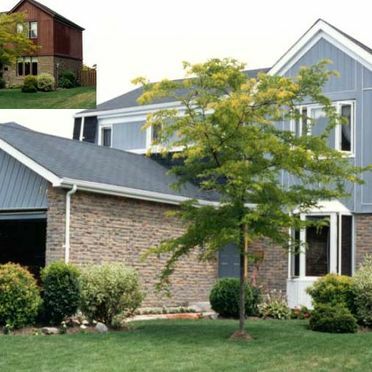 We sell products from some of the top brands in the nation and offer our customers a solution to beautify their home while increasing their property value. 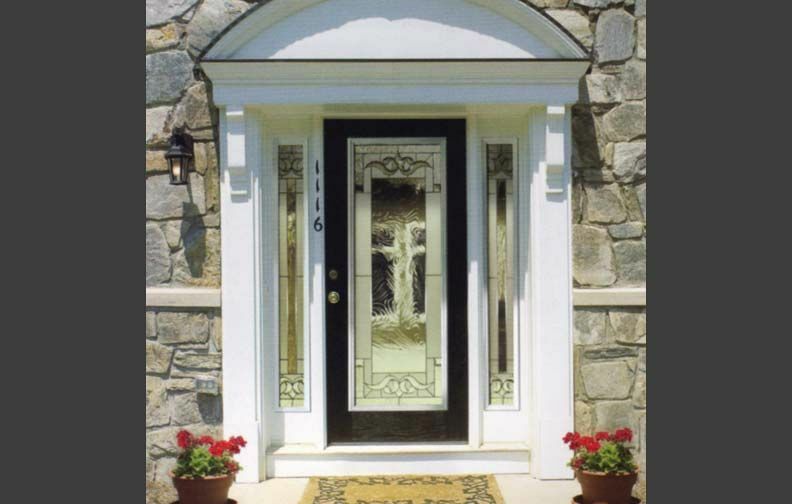 Give us a call to learn more about our products and services. 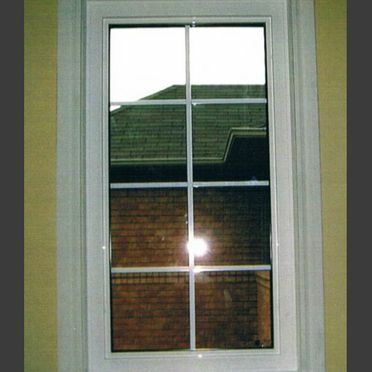 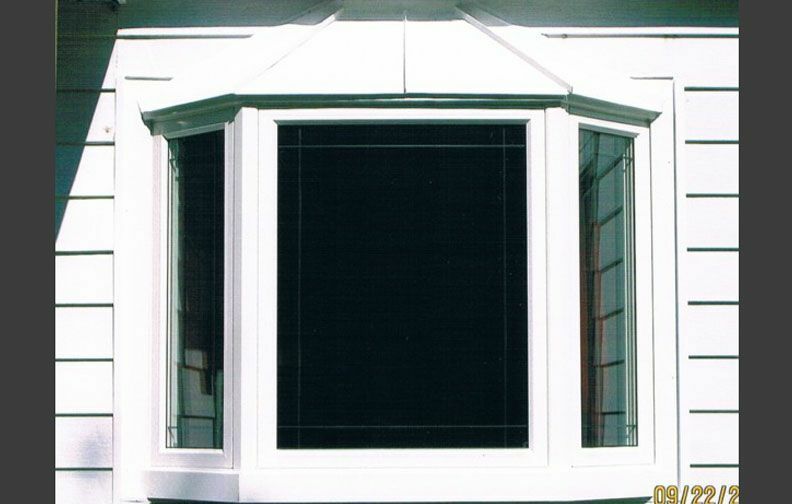 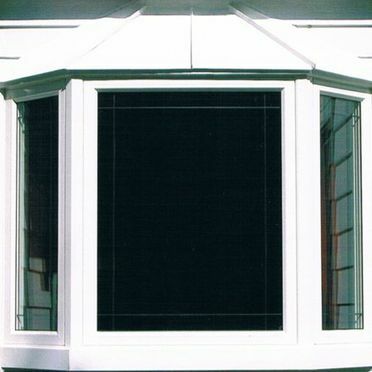 Whether it’s patio, garden, or storm dorms or new windows, we can do it all. 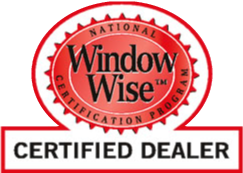 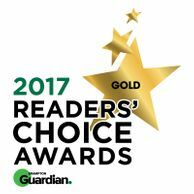 Give us a call today and learn more about the work we do. 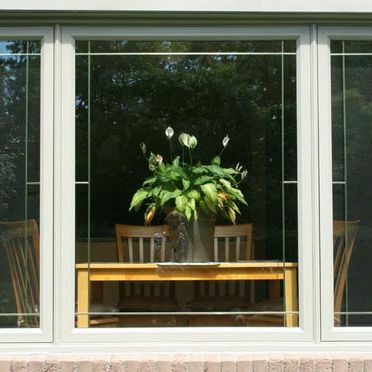 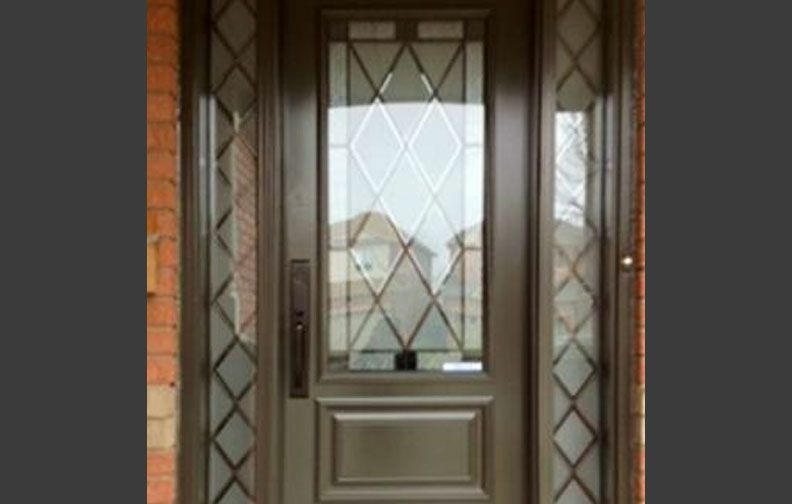 You can also get a quote from us and share your vision with our experienced window and door specialists.